Stephen Joseph McArdle is 2018 Artist in Association ar Droichead Arts Centre and is currently the singer and guitarist in contemporary Irish folk band KERN with Brendan McCreanor (uilleann pipes) and Barry Kieran (fiddle). The band has just released its debut album False Deceiver, produced by Trevor Hutchinson (Lúnasa, The Waterboys). 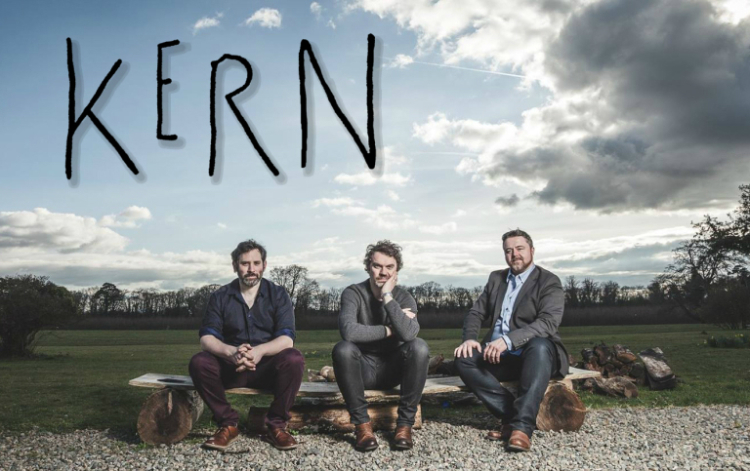 It is a mix of songs and tunes from the band’s home County of Louth along with SJ’s songs and has already garnered plenty of national airplay in Ireland (including RTE Lyric FM and Radio 1), including live appearances on Newstalk’s Pat Kenny Show and Raidio na Gaeltachta. The album has also received some impressive reviews. More information on Kern is available here. As a singer-songwriter, SJ has released three albums, most recently Blood and Bones in 2014. The songs feature contributions from some of SJ’s heroes like Rodney Crowell, guitarist Richard Bennett (Steve Earle’s Guitar Town) and the Love Sponge Strings (Bruce Springsteen’s The Rising). The album’s lead-off song, “Two Steps From Heaven” was the main song in the Cecelia Ahern-written movieBetween Heaven and Here. Accompanying the album release was some significant media attention and reviews and very successful German and Irish tours. Another of SJ’s songs, “Till The Docklands Drown”, is performed during Element Pictures’ A Date For Mad Mary (2016). 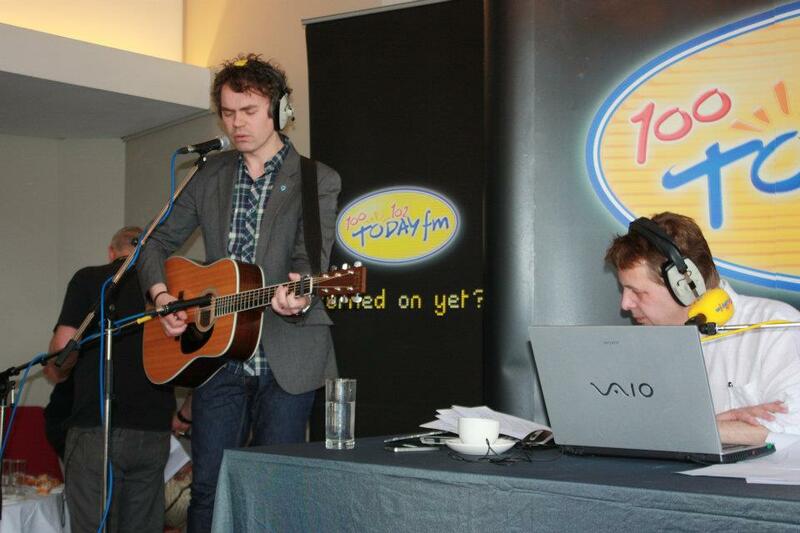 He performed songs from Blood and Bones live on the Ian Dempsey Breakfast Show on Today FM and on Ireland AM on TV3. In 2009 he completed a European arena tour as special guest to Reamonn, playing to 70,000 people over three weeks. SJ has also been in occasional demand as a session musician, playing mandolin for Ricky Warwick as they opened shows for Bob Dylan (Odyssey, Belfast) and Sheryl Crow (Point, Dublin). He has also shared a stage or studio with Neil Hannon, Stewart Agnew, Joe Elliott and Miss Paula Flynn.